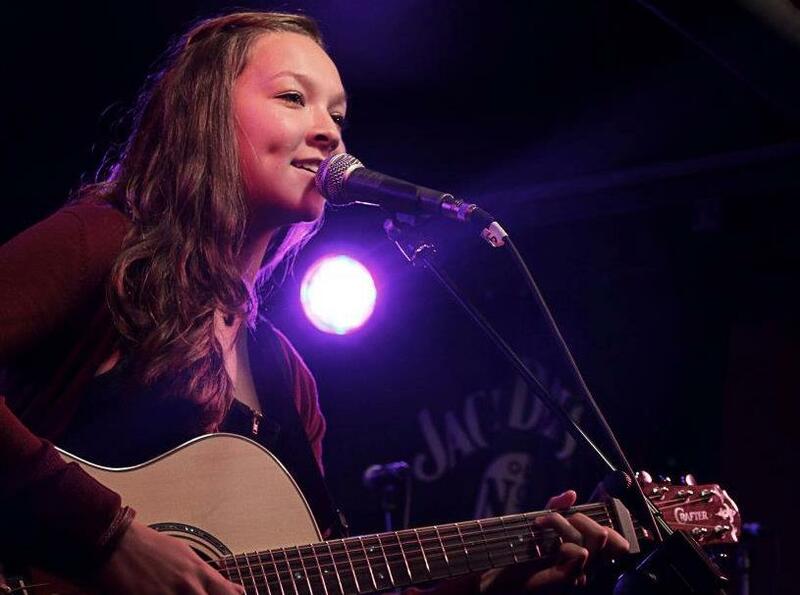 Aimee Gould is a 19 year old singer/songwriter from Hampshire that hails a concoction of Lucy Rose meets Laura Marling. With her honest lyrics and heart clutching melodies she is not for the faint hearted as she leaves audience members in cold shivers and their own questionable thoughts. 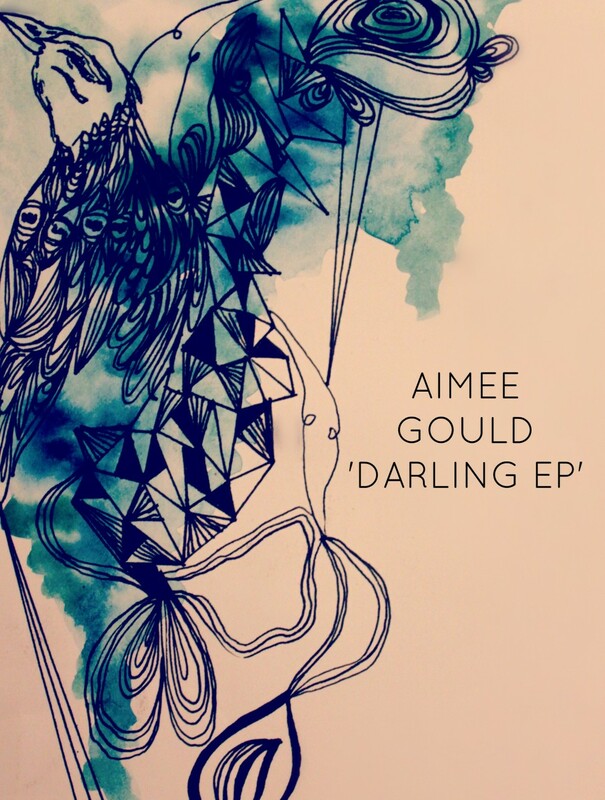 Aimee’s debut EP is set to be released in October 2012.